Dr Reza was born on 18 August 1959 in New Town, Netrokona. He was the fourth son of Mirza Mohd Abdul Hannan and Ms Rahatun Nesa. 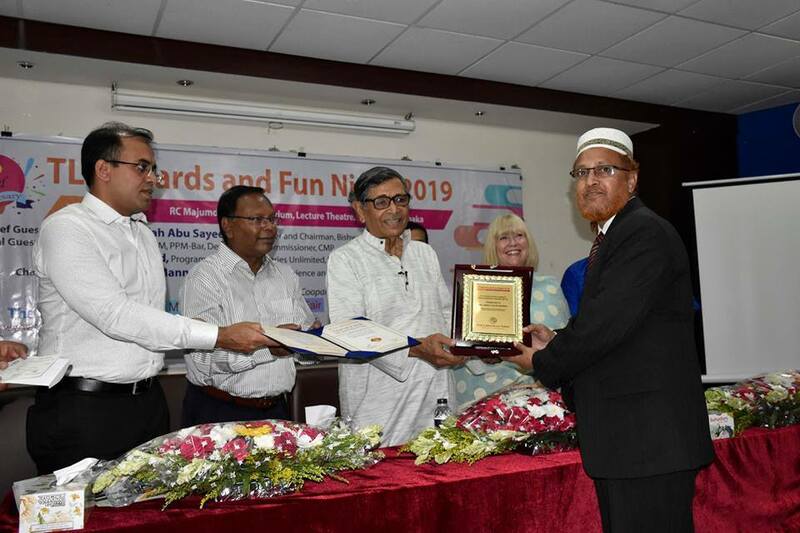 His two sons; Mirza Mohd Asif Sakib and Mirza Mohd Tehzib Sadaf are studying Independent University of Bangladesh and Ahsanullha University of Engineering and Technology respectively. His wife Ms Ummay Salma obtained an MA in Library and Information Science degree from the University of Dhaka too. He obtained his PhD degree in Library and Information Science from Jadavpur University, India in 1998. 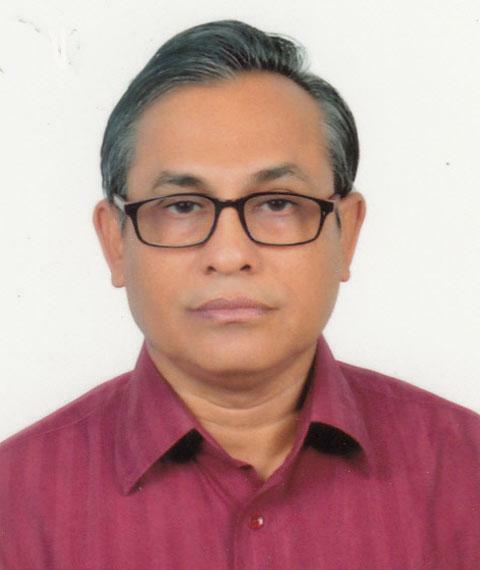 Prior to this, he completed a master’s degree in Library science at Dhaka University in 1984. Dr Reza started his professional career with Grameen Bank. 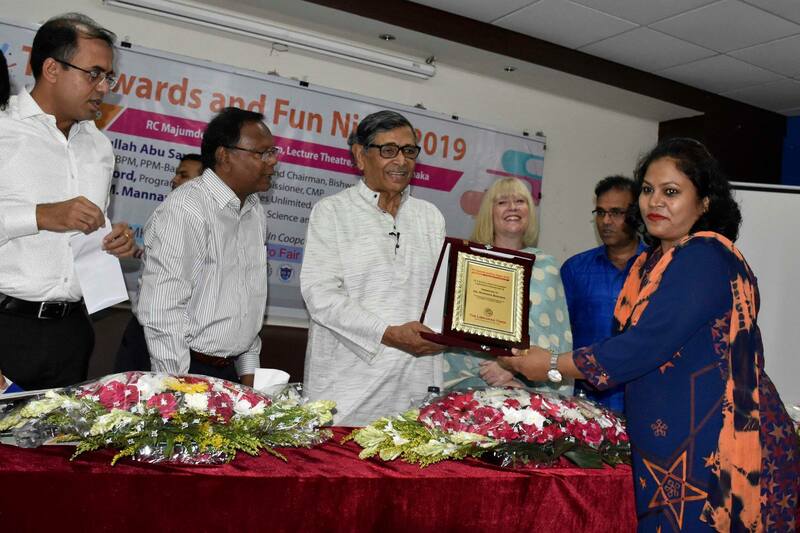 Later, he worked for the British Council, Dhaka, Bangladesh, University of Engineering and Technology (BUET), and Bangladesh Council of Scientific and Industrial Research (BCSIR) in a managerial level. 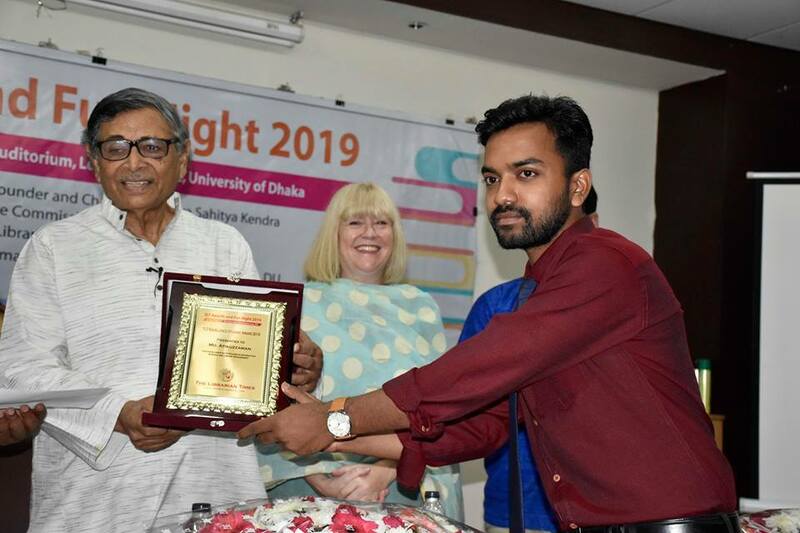 Before his death, he served as a University Librarian in the Library and Documentation Office of Islamic University of Technology (IUT) for 17 years. He had a good number of professional and academic publications. Chowdhury, H.H. ; Islam, Mirza Mohd. Rezaul. Information system in meeting disaster in Bangladesh: (in Bengali) Granthagar, (India) May- June 1991. V.4, No. 2 pp.35-41. Islam, Mirza Mohd. Rezaul. Dissemination of population information in Bangladesh: communication channels. (In Bengali) Granthagar (India) June-July 1989.pp.65-71. Islam, Mirza Mohd. Rezaul. 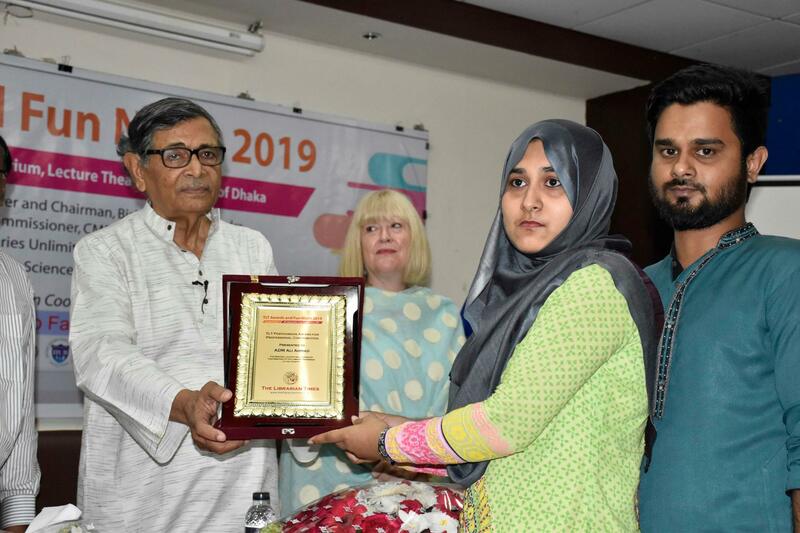 Grameen Bank of Bangladesh: A proposal for creating international rural credit information system (IRCIS) for development of socio-economic condition. (In Bengali) Granthagar, (India) May-June 1994, V.4, No.2 pp. 26-34. Islam, Mirza Mohd. Rezaul; Khan, Yeasin Comps. Periodicals available in the Central Library of the Bangladesh University of Engineering and Technology Ed. By M. Zahirul Islam. Dhaka: Central Library, Bangladesh University of Engineering and Technology, March 1996. Islam, Mirza Mohd. Rezaul; Khan, Yeasin Comps. Bibliography of dissertations in the Central Library of the Bangladesh University of Engineering and Technology Ed. By M. Zahirul Islam. Dhaka: Central Library, Bangladesh University of Engineering and Technology, March 1997. Islam, Mirza Mohd. Rezaul. Population information system for Bangladesh: a proposal. Iaslic Bulletin. 1996; 41(4): 177-184. Islam, Mirza Mohd. Rezaul. 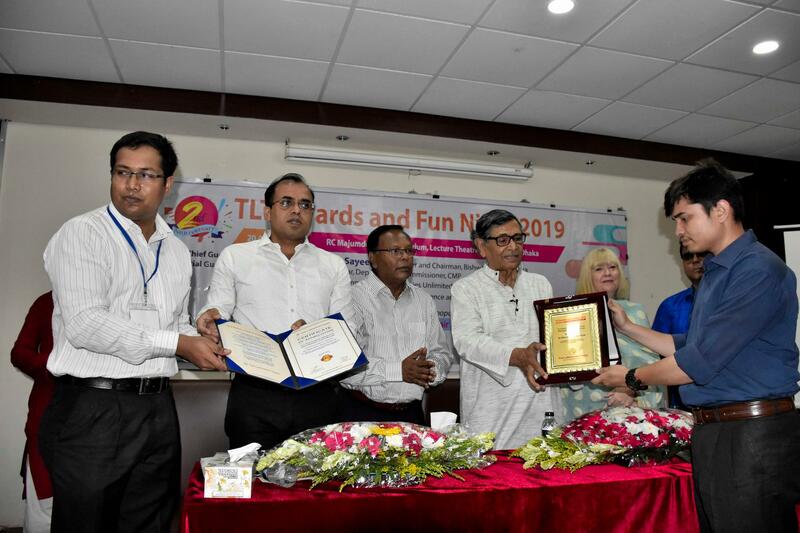 Globalization and libraries: Bangladesh Perspective In: Silver Jubilee Commemorative book: in the stream of light. Dhaka: Community Development Library (CDL), 2004. 392-405. 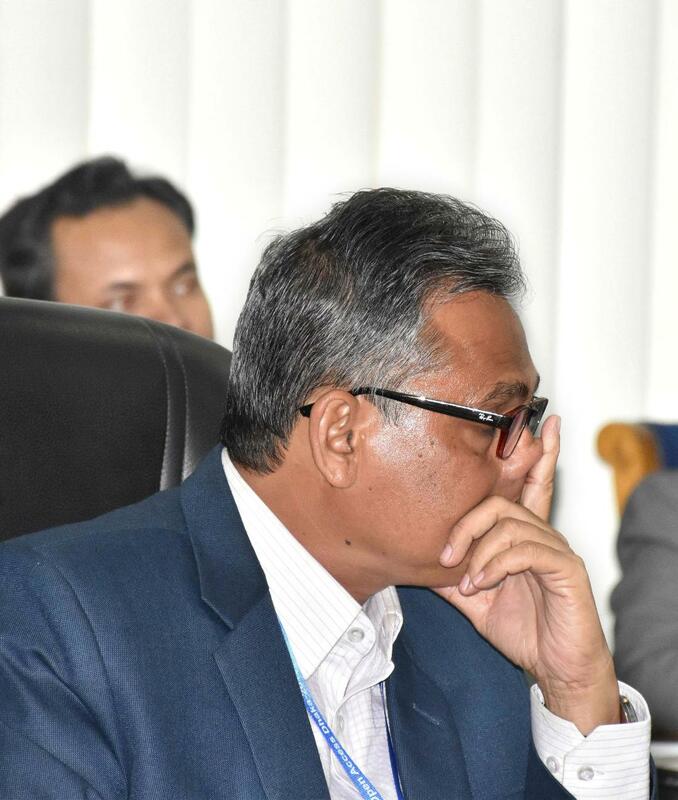 Dr Reza was also engaged with part-time teaching and external examiner including, Dept. of Library and Information Science, University of Dhaka. 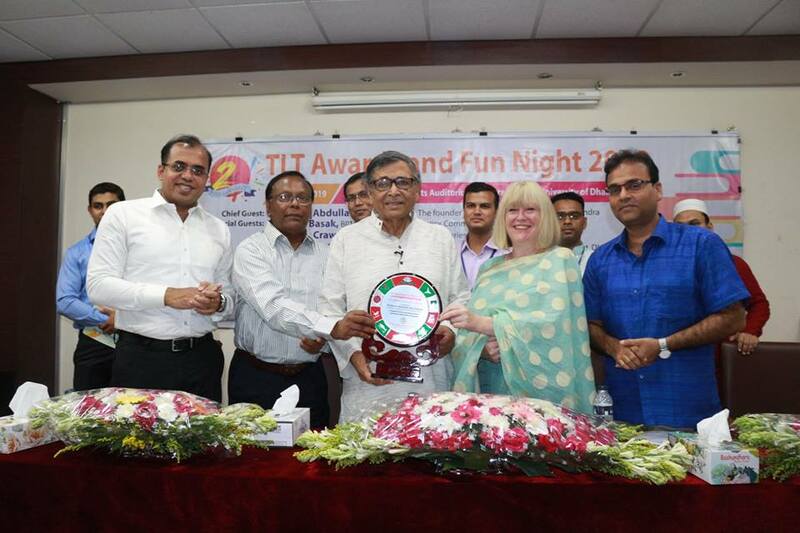 He was involved with several social volunteering activities including Rotary Public Bangladesh, BALID (Chairmanship in fourth times). 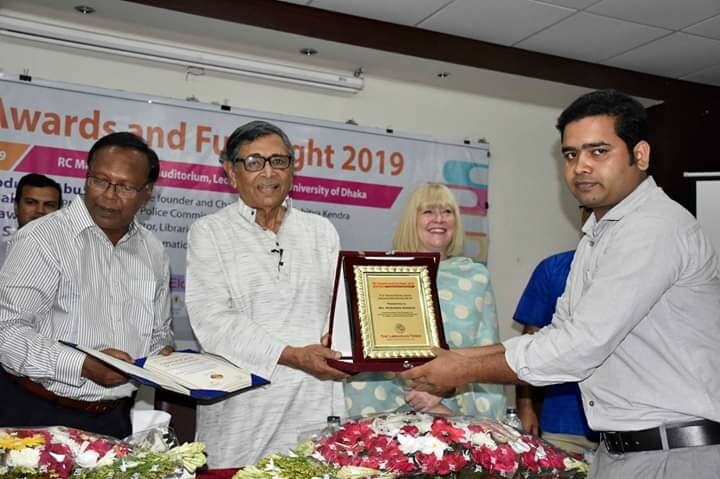 He received a number of travel and research grants including a travel grant from the International Association of University Libraries (IATUL ). 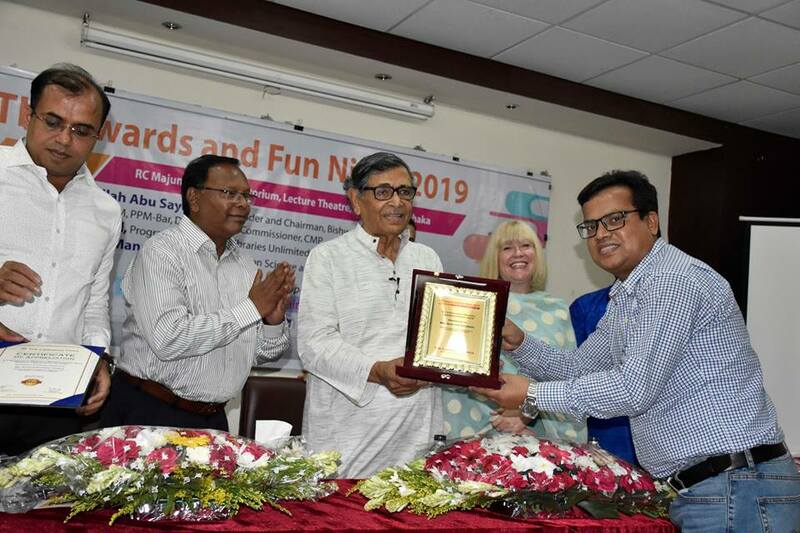 Personally, Dr Reza was very much cooperative, courageous, devoted and legend library professional in Bangladesh. 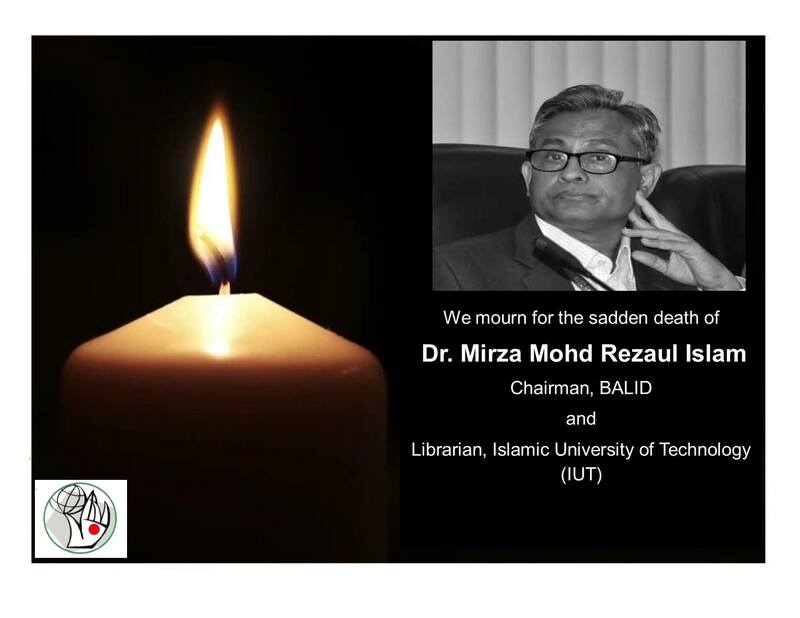 Dr Omar Jah, acting vice-chancellor of IUT, a subsidiary organ of Organisation of Islamic Cooperation (OIC), BALID leaders, professionals of library science and colleagues deeply mourn the untimely death of Dr Mirza. We all pray for the salvation of the departed soul and seek your forgiveness if any of his words and actions have hurt your feelings in any manner.